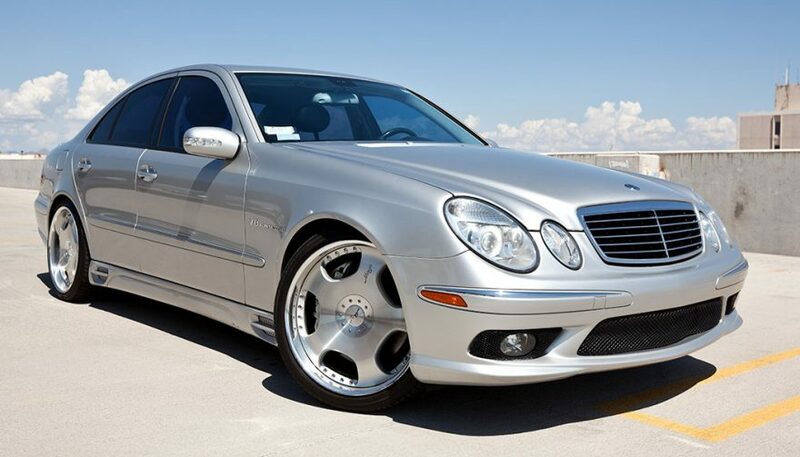 Buying a used luxury car has a lot of great benefits compared to new cars. They say buying a used luxury car is one of the worst life decisions a person could ever make. But there are a lot of good benefits of owning a luxury car. While there are pitfalls, they don’t overshadow the benefits of buying a used luxury car. You can get a recognized brand name luxury vehicle that is full of features, and save yourself the massive depreciation that luxury cars face. 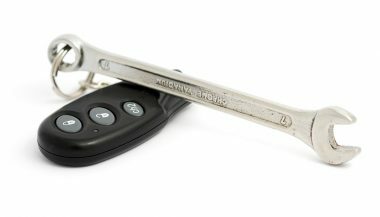 Maintenance is key when extending the life of your luxury vehicle, if you let these items slip you can face some big bills in the service department. Make sure to properly maintain your used luxury vehicle for a luxury experience without the price tag. This depends on the brand and model, but quite a few luxury cars see a dramatic decrease in value within the first one to three years. If you can take advantage of the person who ate the car’s deflation, what you get is a tremendous vehicle at a deep discount. 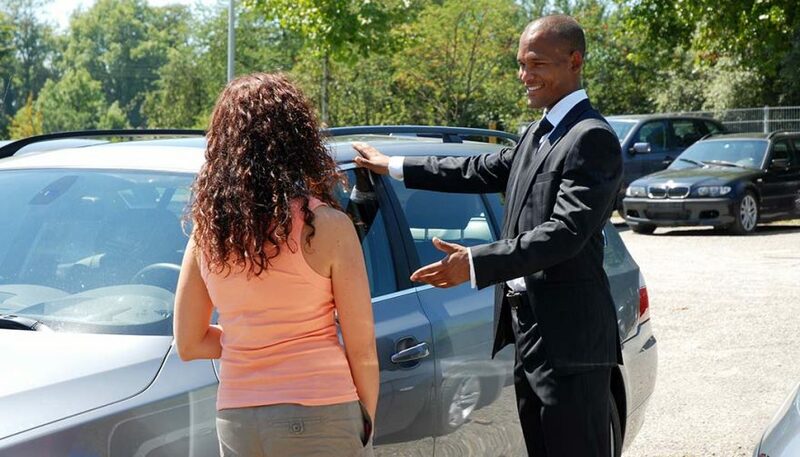 Most car shoppers have no idea just how dramatic of a drop luxury vehicle prices often take. Quite a few times they’re big enough to make the luxury models about as cheap as an equivalent used mainstream vehicle. Of course, some are suspicious of this “deal” because they believe there’s some sort of catch. It’s that kind of skepticism that helps fuel this trend, so maybe it’s best to not complain. When buying a used luxury vehicle, one of the biggest benefits of owning a luxury car is knowing you saved the massive depreciation the first owner experienced. Once that initial financial hit has been taken by a luxury car, they typically hold what’s left of their value fairly well. That means you won’t see your money fly away as fast as if you were to go with a new mainstream vehicle such as a Mazda3. It’s counter-intuitive that you can save money by purchasing a luxury item, but in this case that’s the truth. Even at several years old, a pre-owned luxury car has far better craftsmanship than a brand new mainstream vehicle. You can feel it in the seats, with softer leather, a higher-quality pad and fine stitching. The doors feel more substantial, the switchgear isn’t flimsy and even the different components under the hood are just made better. In some sad cases this doesn’t hold true, especially when luxury brands owned by larger mainstream automakers dip into the shared parts bin. That’s something to keep in mind. 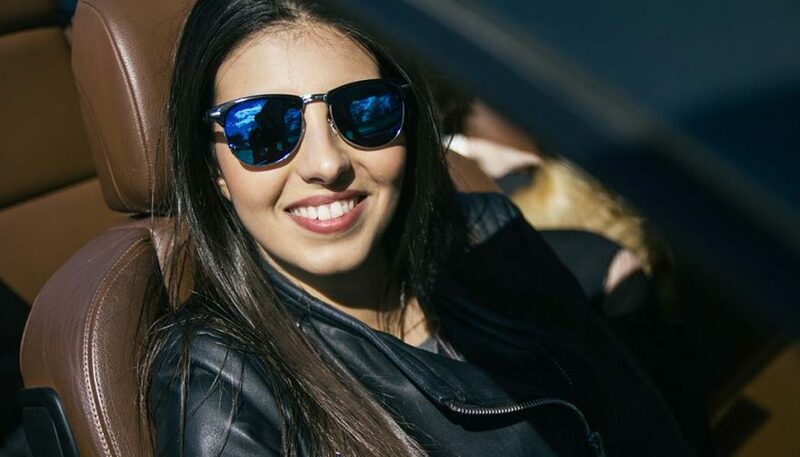 But more often than not luxury cars have better interior sound proofing, thicker windows, smaller gaps between components, softer interior surfaces and other niceties that make owning them more of a joy. It’s a sad truth, but owning a luxury vehicle means you’re less likely to be hurt or worse in an accident. By and large, they are safer cars compared to others. People pay extra for a vehicle that’s not only posh but that will protect their life so they can get back to the corner office. 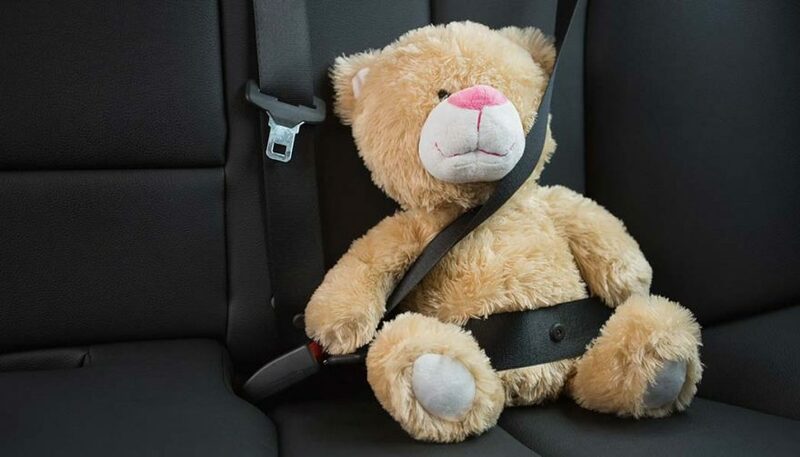 Usually in a luxury car you’ll enjoy more airbags, a stronger body structure, more advanced sensors and other features that are designed to spare you from harm. Luxury car shoppers usually demand the most cutting-edge technologies out there. Even if the vehicle is a few years old, it often at least rivals if not outclasses what’s being offered on new mainstream models. In other words, if you want all of the bells and whistles without paying a small fortune, buying a used luxury car is a smart way to go. For example, quite a few people are surprised that Hondas and Hyundais can be had with heated and cooled front seats (and heated rear seats) since those have been features typically reserved for luxury models. These people question why anyone would “waste” their money on a Lexus on BMW if they can enjoy the same comforts in a far less expensive car. What they don’t realize is that luxury models for several years now can be had with a heated steering wheel, windshield and windshield washer jets. It will be a long time before those kinds of amenities will be available on a Civic. People who purchase luxury cars have places to be, things to do, people to see. They want a car that will get them there quickly and securely. These people also crave the feeling of awesome performance at their fingertips. 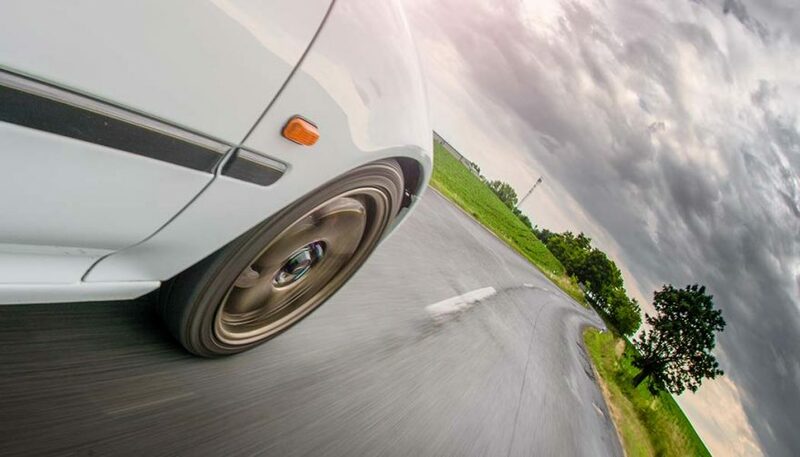 If those sound like great things to enjoy, luxury vehicles are a great fit. While there are certainly some exceptions, (Jaguar X-Type, anyone?) many luxury cars perform like champs. They typically have larger displacement engines, higher-compression turbos and sportier suspension tuning. Not to mention sharper steering, better brakes, superior aerodynamics – you get the picture. Your need for speed and performance will be accommodated more with a luxury car. And you’ll experience less road noise and overall better comfort when speeding down the highway. Yes, this is the elephant in the room, the thing about luxury cars so many people seem to love and hate at the same time. The vehicle you drive does affect how at least some people treat you. While you can argue if that’s a good or bad thing, it is reality. If you’re buying a used luxury car, you’ll enjoy some increase in status. The benefits of owning a luxury car go beyond the driving experience. Even if it’s at the subconscious level, people will think you have your act together. Sure, you might have some who despise you for what kind of car you own, but that’s mostly driven by jealousy than genuine hatred. I’m not saying buying a used luxury car – or any vehicle for that matter – is a good way to win friends and influence others. I am saying that a luxury model can act like a suit. In the right situation, having such a thing at your disposal carries a certain amount of weight. The old saying that the clothes make the man is something many still believe. Is that shallow? Maybe, but why not take advantage of this component on human nature when buying a used luxury car? 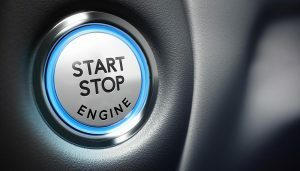 Can Keyless Ignitions Kill You? 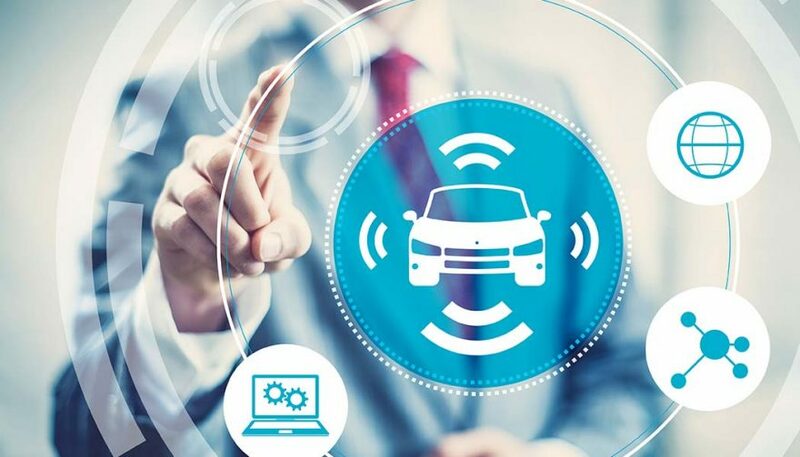 Forget about remotely hacking a vehicle, a tech team recently revealed that proximity key hacks are the biggest security threat to modern cars. 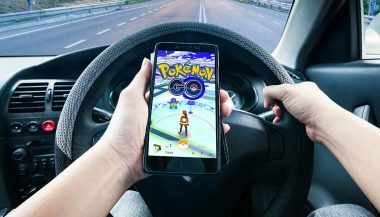 Is Pokemon Go the Cause of Car Accidents? Some are questioning the safety of the latest Pokémon Go fad. Here are five Pokémon Go-related accidents which could have been prevented by safe gaming. 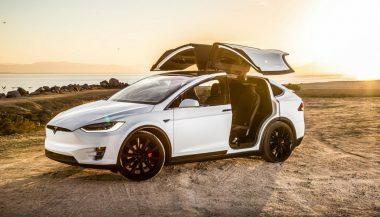 The same group that took control of the Model S has performed a Tesla Model X hack, and they did it in a pretty spectacular manner. 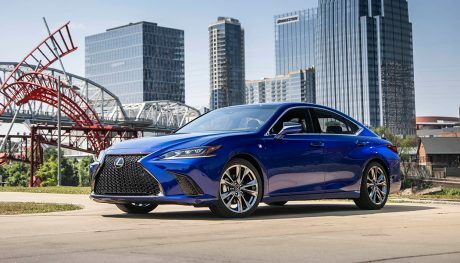 Lexus has long been a solid but dull choice. Has the Lexus ES 350 become a real sports sedan and managed to shed that dullness in favor of F-Sport?